My last days were spent in Akihabara. I mean I know, it’s a thing now, and mistakes were mostly made. But I spent most of the time in my last two days mostly at the arcades or elsewhere, and milking the JR Rail Pass for as much as she was worth. My Akihabara experience might be considered ‘light’ in comparison to some. The only stores I truly visited was Melonbooks, K-Books, and Lashingbang. 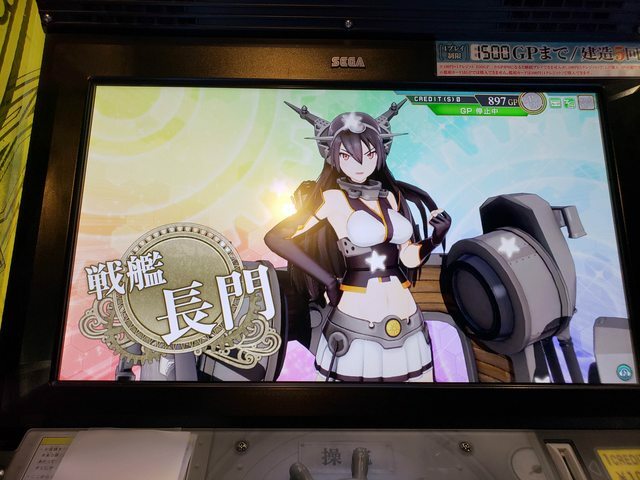 I did visit some other stores where, sorry to say, I caved and bought some cards for KanColle Arcade. Particularly that of the wife (two of her) and her sister, as well as the Kongou sisters. 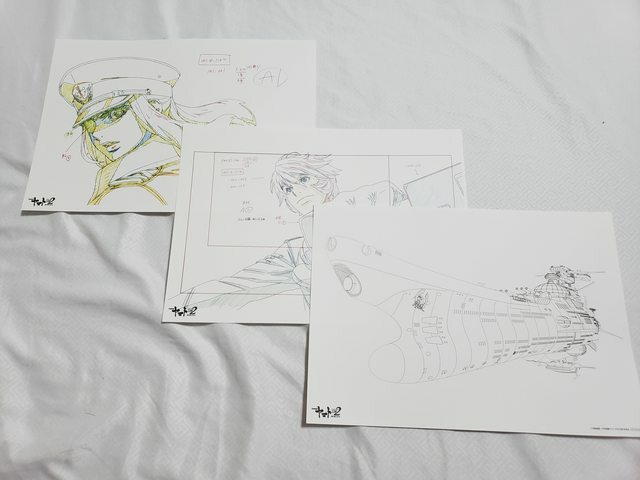 I did also foolishly spend 1000 yen into a surprise box and got three destroyers. Okay, I am inflicting much mistakes on myself. The biggest purchases I made was at K-Books, where after looking for it myself, I finally broke down and asked for help. I found the artist/author I was looking for on the next shelf over. Yeah I’m an idiot. 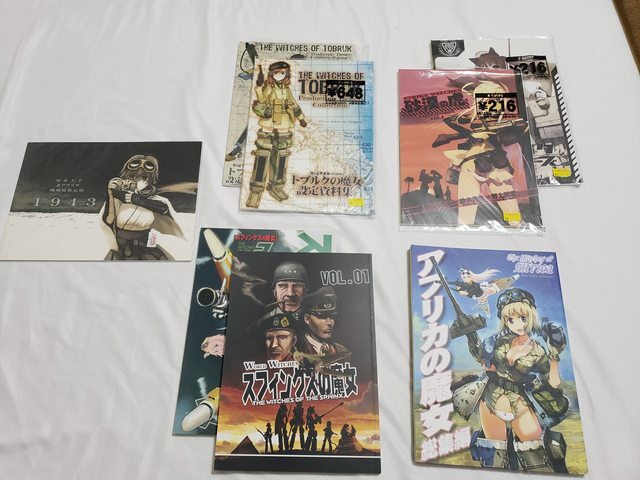 But I bought most of the Africa Doujinshi for Strike Witches, except the latter volumes of Witches of the Sphinx. I got Tiger in Desert, and Witches of Tobruk, but unlike the others they aren’t bilingual. But the biggest draw was finding Katou Keiko’s photo album, which I last saw went for 300USD on some sites. 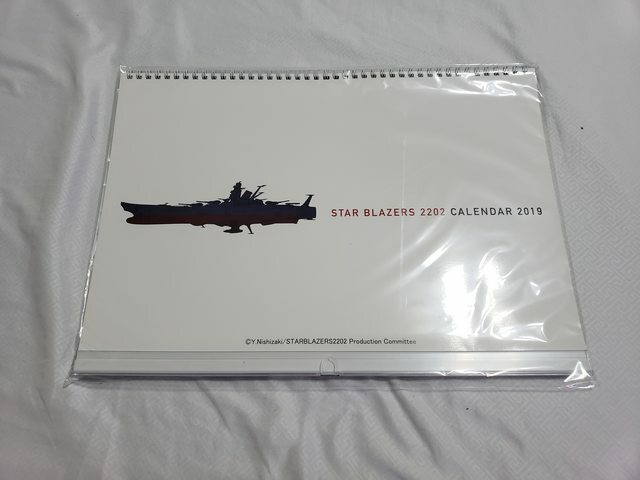 I bought it for roughly 28-30USD at K-Books. 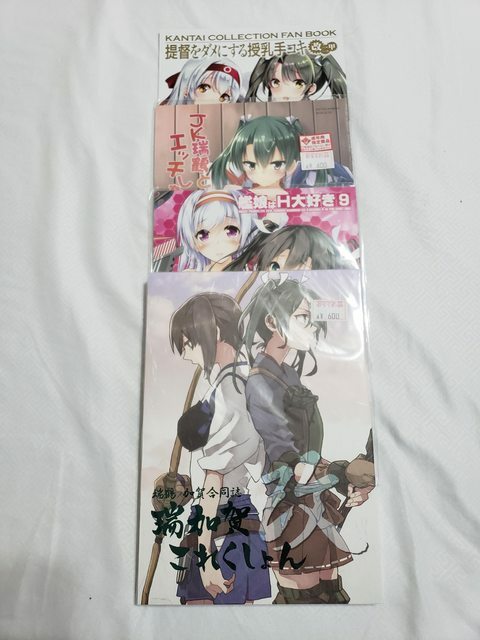 I also did buy some doujinshi at Lasingban, I bought something else for a friend at Melonbooks. 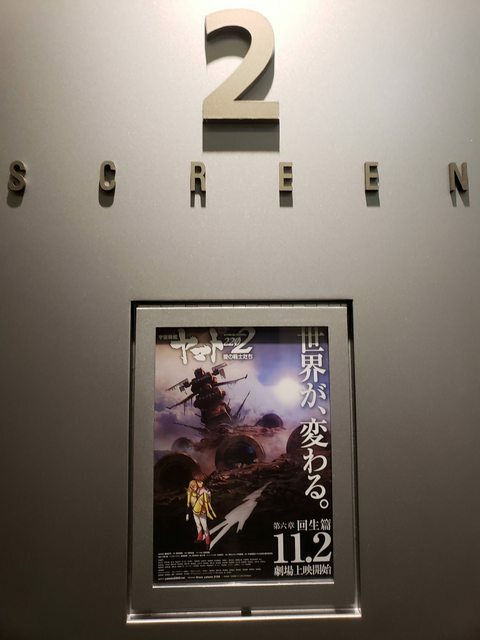 After killing time at KanColle Arcade (wasting money), I took a short hop over to Toho Cinemas Ueno to watch the latest chapter of Space Battleship Yamato 2202: Warriors of Love. I may not have understood most of the talky bits, and I may had been the ONLY foreigner in that theater, but all that went away as I watched the whole arc start to come to it’s thrilling conclusion. 2202 will end soon, and I say, I am quite enamored with Captain Todou of the Ginga. 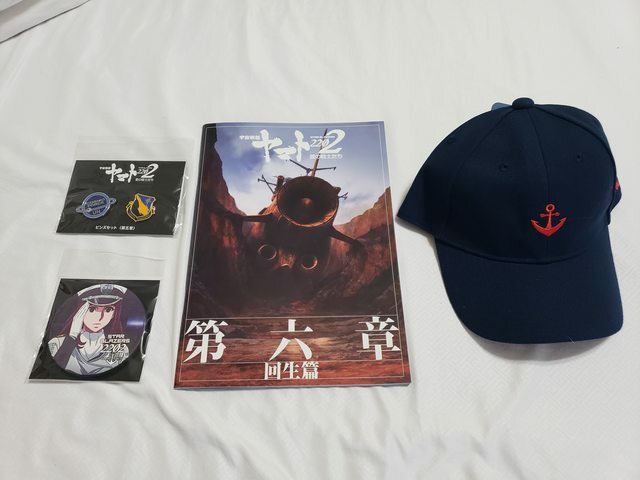 The free merch was great, but so was the actual purchased merch. I once again did not have any impulse control and after running to exchange another 50USD, I went and bought more. Oh Dear God. Yes these were impulse buys. All of em were calling for me. All except the Under Armour branded bag because Akira Yamamoto is a brand sponsor for UA Japan (it was kinda pretty blatant in the first few episodes). But for 70USD, that was steep for a duffel bag. This was also around the same time I realized I really needed another small luggage thing. So I went to the side streets and bought some cheap 2kYen roller bag. In the end, I spent a lot of money in Akihabara. Truth be told I spent more here than I did in Hiroshima and Hakone combined. I would’ve spent more if I had not been for the JR Rail Pass. So, tl;dr: Japan is cheap if you want it to be. Buy the JR Rail Pass. Or not, here is a calculator to plan out if the pass is worth it or not. Generally if you’re not leaving the Tokyo area, you’re better off buying a Suica or Pasmo card. I used the calculator and my various shinkansen trips made the pass worth it. This entry was posted in Anime, Life, Quick Thought, Space Battleship Yamato, Space Battleship Yamato 2202: Warriors of Love. Bookmark the permalink.